Though many of you have already heard, we thought that we would go ahead and make it blog-ficial. We have decided that this will be our last year living here in Taipei. But, we have also decided that we aren’t quite through with Asia just yet. 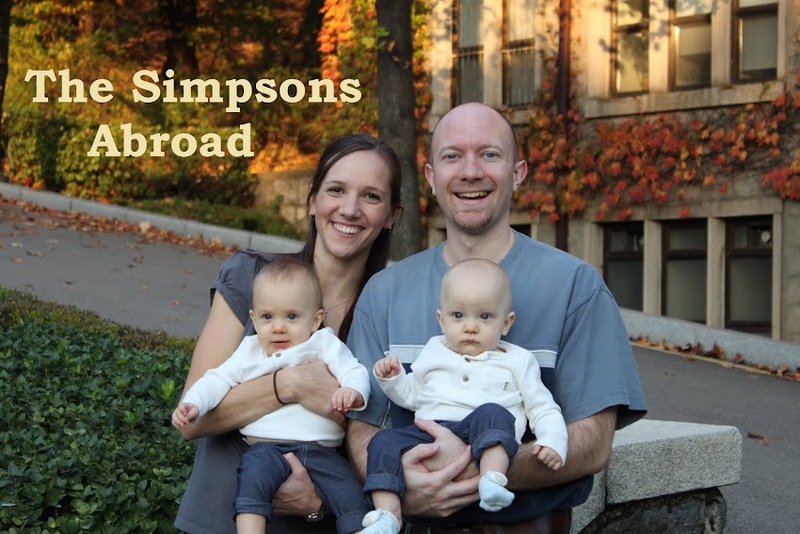 In January, Chris and I accepted teaching positions in Seoul, South Korea. Come August 3, Chris and I will proud members of the Seoul Foreign School family. It is a Christian school with extremely high academic standards and an excellent reputation. Chris will be teaching regular and AP American history and take over the head basketball coaching position. I will be teaching second and third year Spanish. While this means that we will be far away from our dear family and friends for at least two more years, we are thrilled about this opportunity that God has given us. So, we look forward to many more social and cultural blunders to fill this blog as we attempt to make ourselves at home in a new culture. Wish us luck in our venture and we look forward to teaching you all about kimchi. Check out the slideshow of our new school if you get a chance!